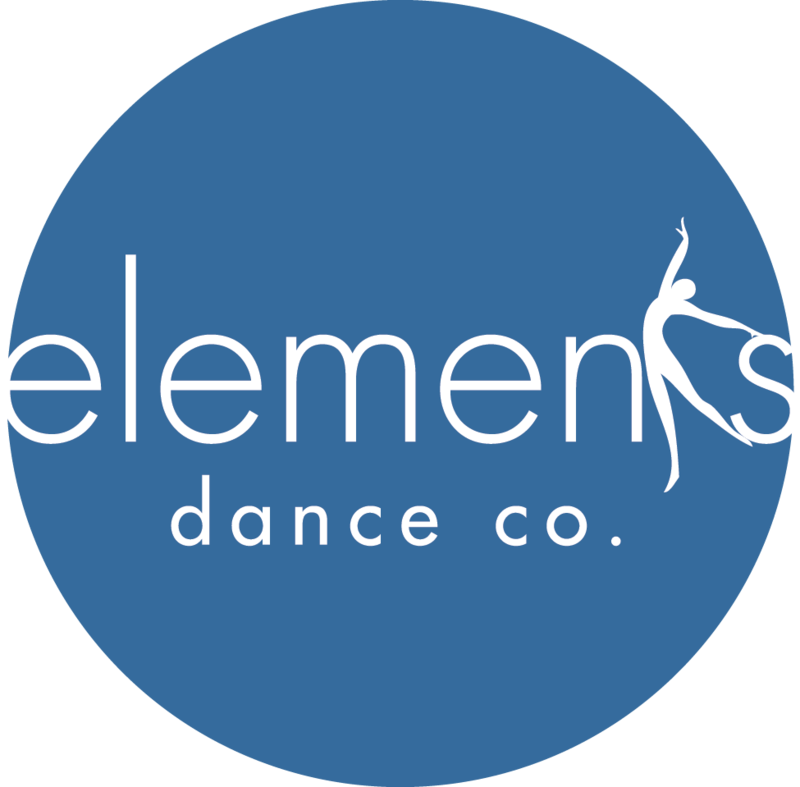 TINY TUMBLERS (ages 3 and 4)- Sessional | Elements Dance Co. 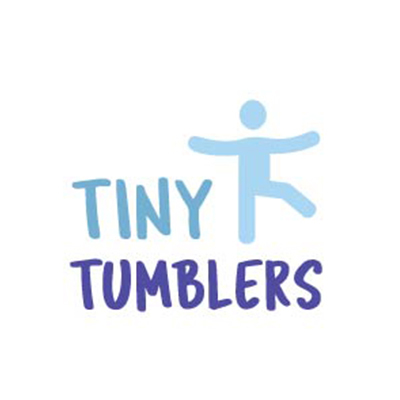 In Tiny Tumblers, our mini acrobats will learn acro basics while exploring jazz based movement. 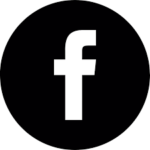 They will learn how to be part of a classroom setting and will improve their coordination, musicality and focus through the use of imagination, mime, song, and dance games. 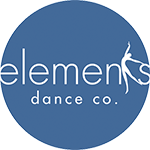 This class is perfect for your energetic little one!